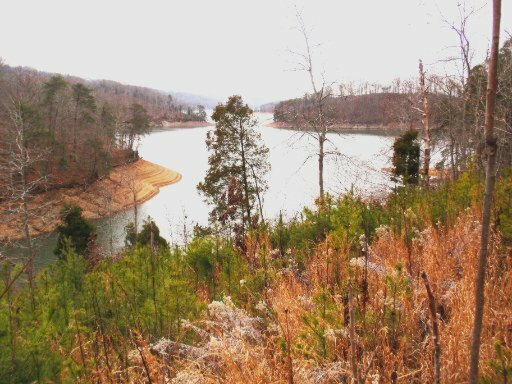 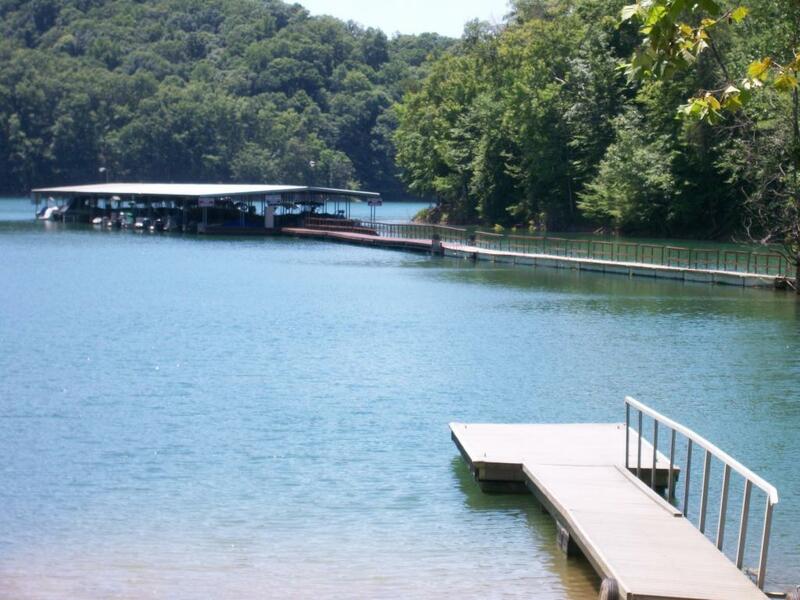 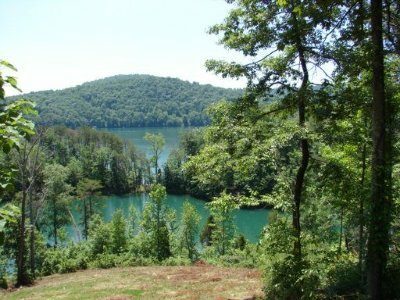 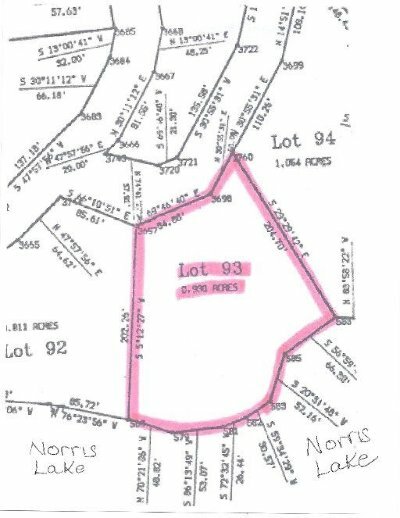 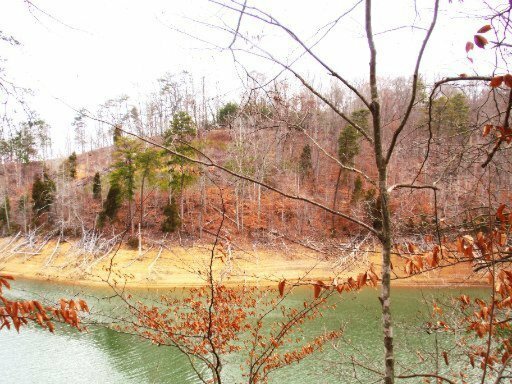 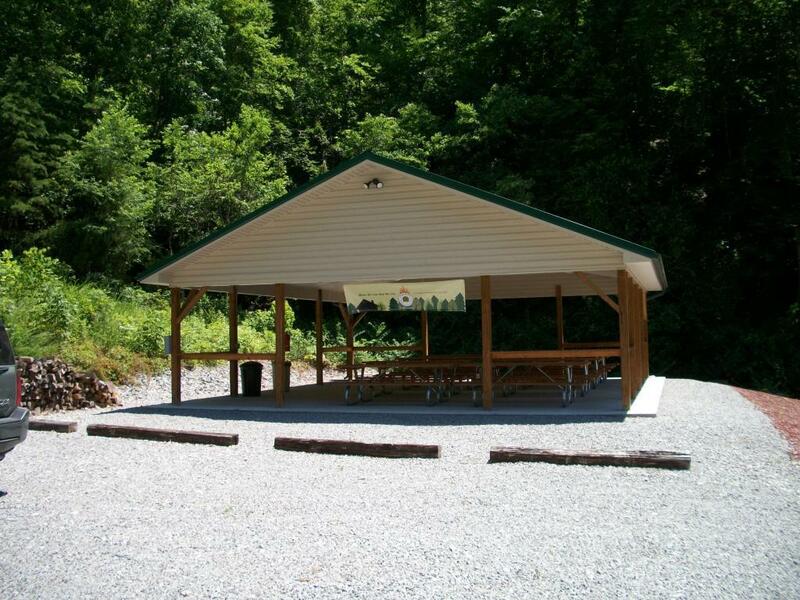 Gorgeous main channel lakefront lot with 275 feet of lake frontage in this heavily wooded community on the quiet side of Norris Lake. 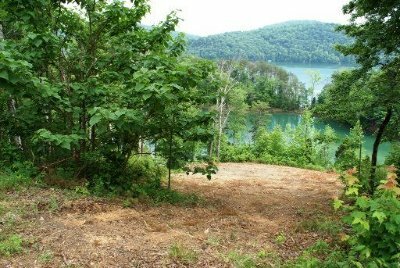 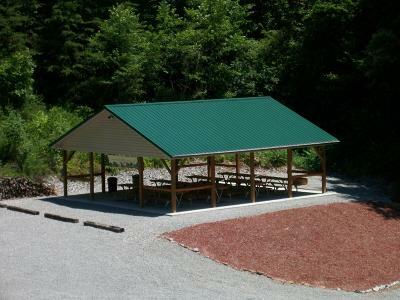 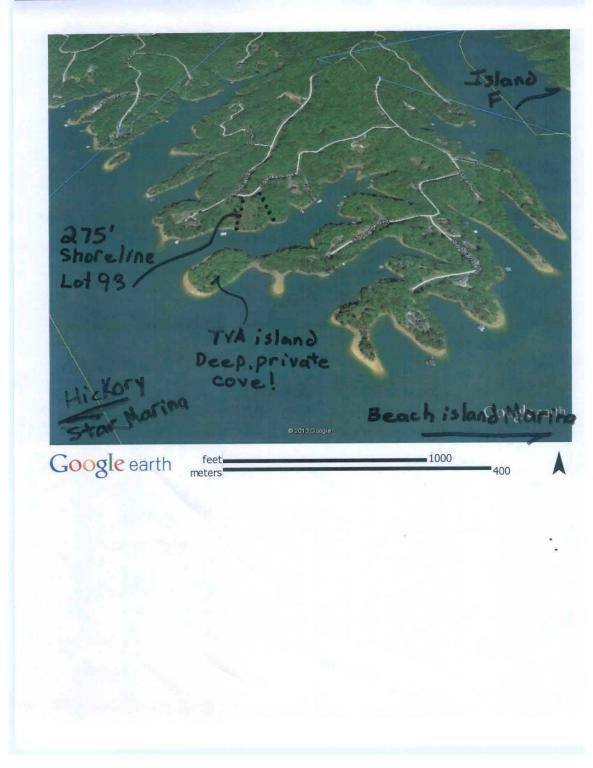 Lot is located across from an island which affords extra privacy and quiet. 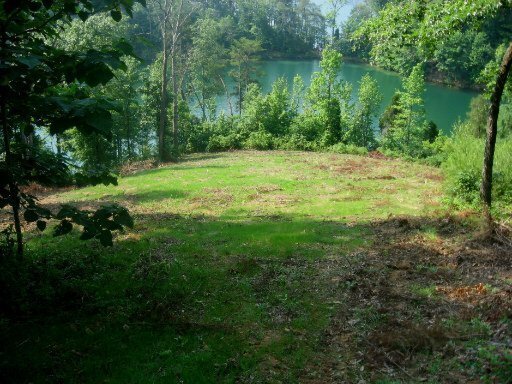 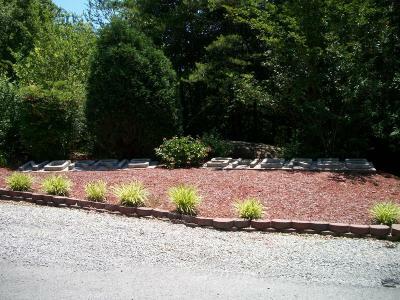 A driveway down this moderately sloped lot will get your home close to the lake. 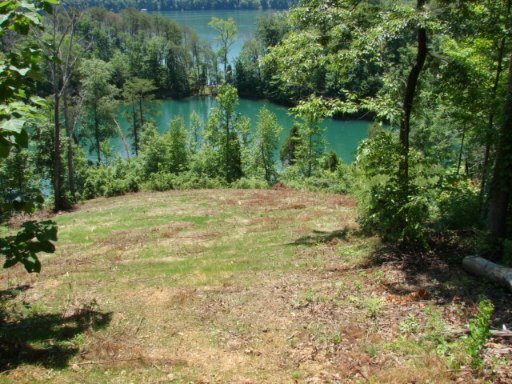 Perfect slope for a walk-out basement. 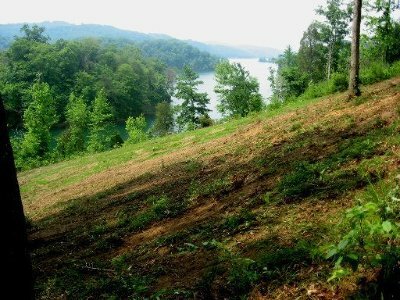 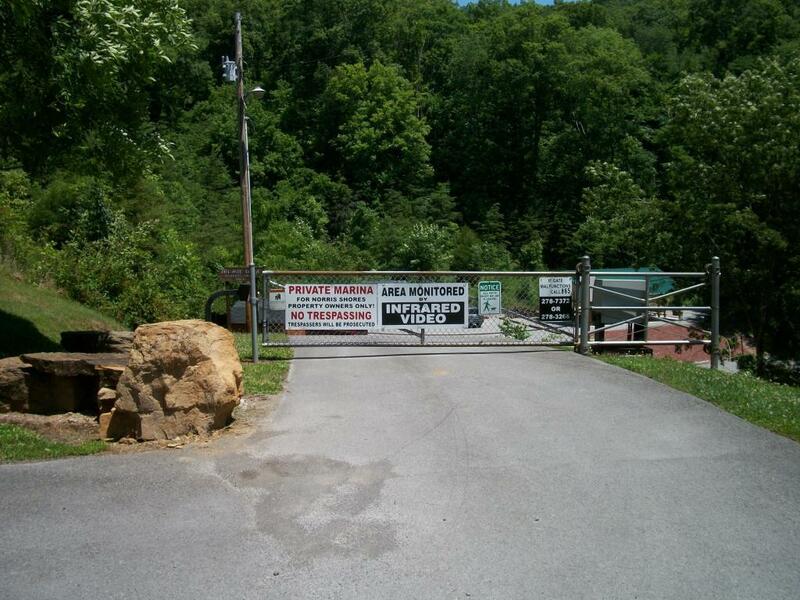 Beautiful views of Norris Lake and the surrounding mountains.